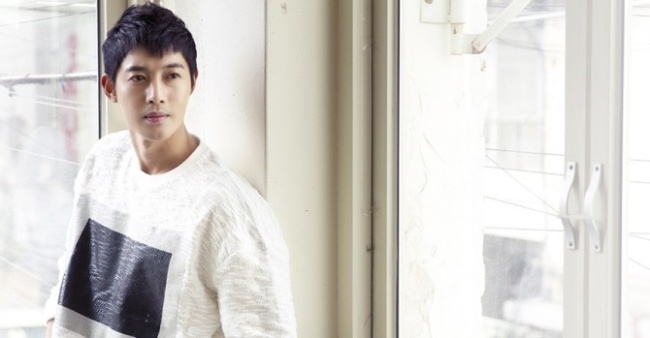 Singer-turned-actor Kim Hyun-joong is considering a return to the small screen, his agency said Tuesday. According to KeyEast Entertainment, Kim has recently been offered a leading role in upcoming drama series “When Time Stopped,” a 12-part fantasy-romance. He would play a time traveler living a lonely life. Kim has not yet decided whether to take the offer, KeyEast said. His latest screen work was drama series “Inspiring Generation” in 2014. A former member of idol group SS501, Kim released a single in November and held fan events and concerts. He also recently renewed his contract with the agency. “When Time Stopped” is likely to shoot in July, in anticipation of airing in October.